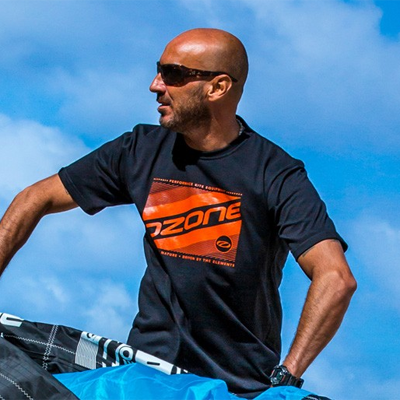 Ozone is one of the world’s leading manufacturers of Kites and Paragliders, created around a dedicated team of passionate riders and pilots that share the same outstanding passion for nature, exciting sports and progress. 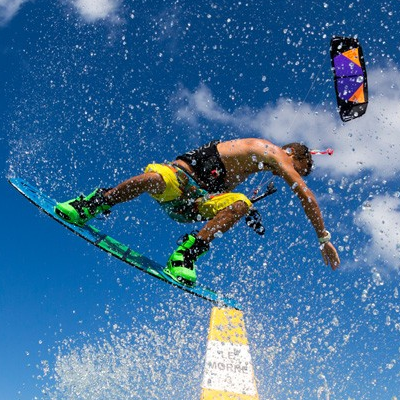 Ozone inflatable kiteboarding and kitesurfing kites include the Ozone Alpha, Amp, Edge, Enduro, Catalyst, Reo, Uno, and the Zephyr. 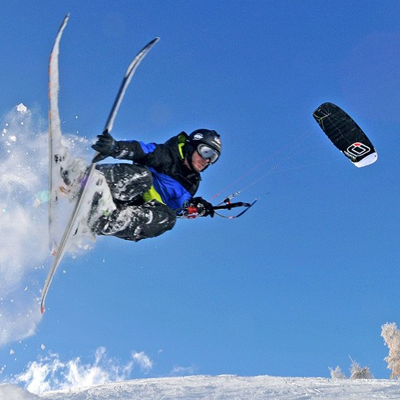 Free ride, boost and float, air style or unhooked, backcountry snow missions, you name it and Ozone Open C3ell Foil Kites deliver. Ozone, Inspired by nature, driven byth eelements. 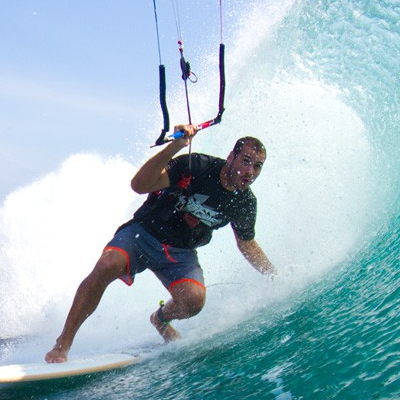 Closed cell foil kites for kiteboarding and kitesurfing. 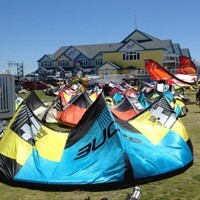 Ozone R1, Chrono, Hyperlink, as well as Ultralight versions of each kite. Also order a custom logo kite here. T-shirts, hats, and wet tech shirts to rep your love of Ozone. 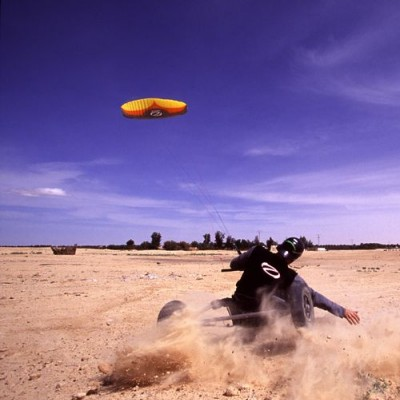 Kiteboarding control bars are an essential piece of equipment used to fly inflatable and foil kites. We caryy every model of Ozone Control bars for use on many different kites. 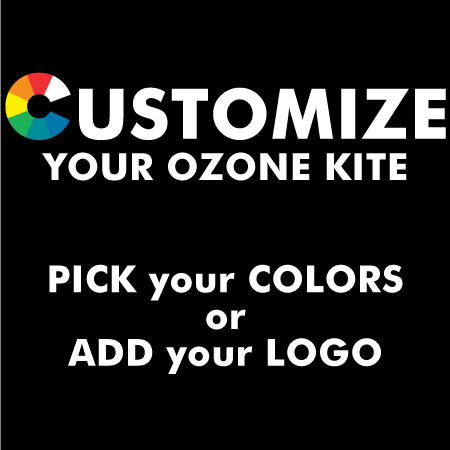 Custom kites with your personal and custom design are available from Ozone. 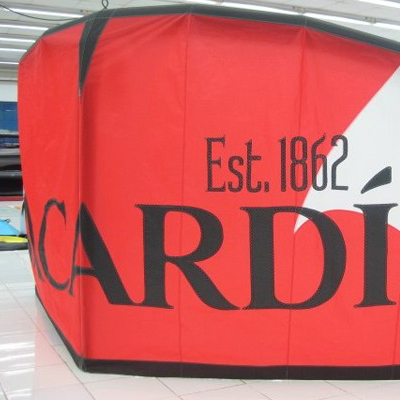 Let our team of design professionals help you get your logo, design or simply a custom color kite in your hands.